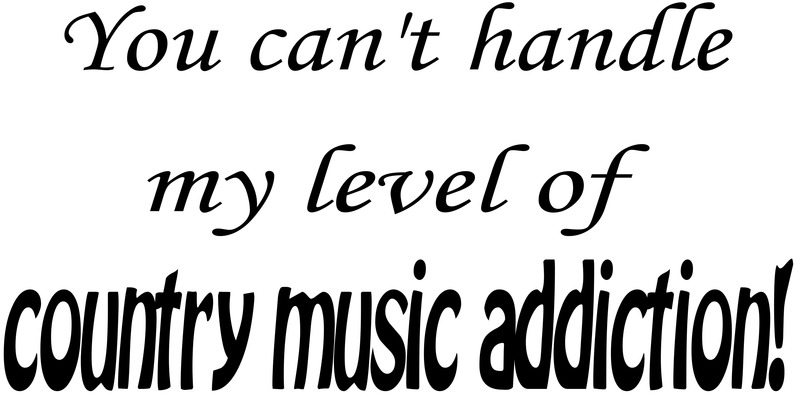 What a great wall quote for the country music lover in your life. Oh Lord, give me patience and give it to me now. Humorous Christian Wall Art This vinyl wall decal is approximately 11 inches by 22inches. It comes in Black vinyl. Funny vinyl wall quotes are the perfect way to start and / or end your day. While adding a nice flair to any decor, these great quotes will bring a smile to your face over and over again.